Meet The Hunger Project UK trustees and staff. 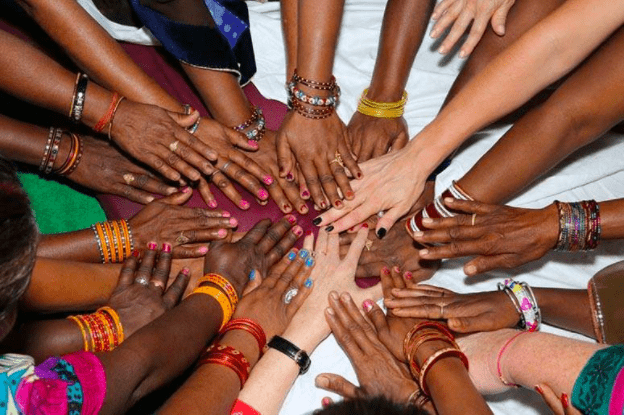 We work together to build a community of like-minded people in the UK who are committed to the sustainable end of world hunger. For more information, please contact Sophie Noonan, The Hunger Project UK Country Director. Judith joined the The Hunger Project UK Board of Trustees in 2011 and stepped up to be Board Chair in January, 2015. She came to The Hunger Project with extensive experience in the energy industry and in the social enterprise sector. 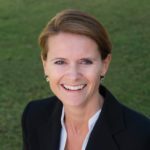 Judith started her career working in technical roles in Exploration and Production projects for a FTSE 100 company in Europe, Canada and Africa. She progressed to project management and commercial roles in the Gas and Power sector before becoming a business development director at a charitable foundation focused on the provision of clean and sustainable energy and transport in developing economies. It was through 7 years in this latter role that she gained experience of the charitable sector and of working with grass roots organisations in Africa, India and Latin America to ensure effective delivery of solutions on the ground. Judith currently splits her time between The Hunger Project and supporting an NGO which bring clean, sustainable practices to the freight industry. In her spare time she sculpts and carves stone and is working towards a Fine Art diploma. 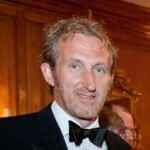 Rob Shepherd became Treasurer of The Hunger Project UK in March 2012 and as such is specifically responsible for financial, legal and regulatory matters. Up to February 2012, he spent four and a half years as Finance Director of a publicly listed company with interests in Uganda, Tanzania and Kenya, after which he spent two years as Managing Director of a publicly listed company with assets in the Ivory Coast, as a result of which he gained an excellent appreciation of the work being done on the ground by The Hunger Project and other NGOs. Between 1996 and 2006, Rob worked as a banker in numerous developing markets and prior to that spent four years as an engineer working in the Netherlands. He is currently a non-executive director of two publicly listed companies and financial advisor to a number of others. He holds a B. Eng from the University of Sheffield and an MBA from INSEAD. 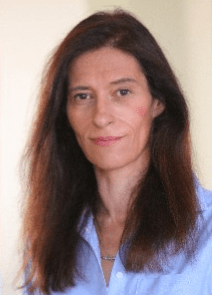 Irena Tullis became Trustee of the Hunger Project UK in March 2017. 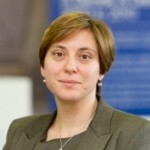 She has 15 years of experience in corporate and investment banking in the UK, Russia and the Czech Republic. During her career break to look after her family, she lived in Argentina, Italy and The Netherlands. She resumed her banking career in June 2017. Growing up behind the iron curtain was instrumental in growing Irena’s passion on the importance of women’s education and self-reliance. Irena volunteered for charities in Argentina and The Netherlands. Irena has two children. In her free time, she enjoys running and cycling. She plays piano and sings in a local choir. Born and raised in The Netherlands, Monique moved to the UK to do her MSc in Tourism Planning and Development at the University of Surrey. At one of the big 4 consultancy firms, Monique worked on national tourism strategy plans for both public sector as well as private sector clients. Most of her projects were across Africa, the Caribbean and the Middle East. Having worked with donor agencies and governments in developing countries she is a strong believer in women’s empowerment. Monique joined the Board of Trustees in 2017. 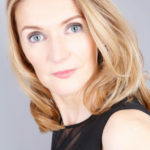 As a business consultant working across various fields including marketing and finance, Manda has led teams in companies such as Harwell Atomic Energy Authority, Prudential, Hill Samuel and Nomura Asset Management. 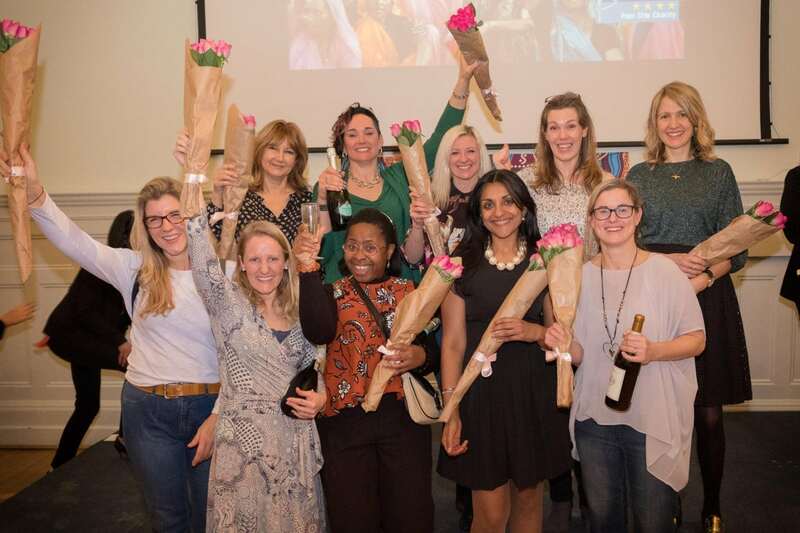 Manda gave up her corporate life to focus on her family and during this time ran a successful health and wellness business with a team of over 30 women, whilst simultaneously raising a considerable amount of money for numerous charities. 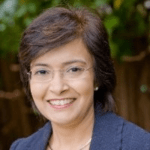 Manda joined the Board of Trustees of The Hunger Project UK in 2018. She is also an Unleashed Women Ambassador, focused on empowering women in the workplace to step up, make a positive change and feel confident about maximising their limitless potential. Sophie Noonan joined The Hunger Project UK as Country Director in 2014. Sophie comes to The Hunger Project with 20 years experience in raising funds, building sustainable teams and directing communications and media relations in support of hunger and poverty relief programmes. Sophie Noonan has worked in the charity sector in France, Belgium and the UK, collaborating with Médecins Sans Frontières, Care International, UN Independent Commission for Population and Quality of Life, and Action Against Hunger UK, where she was Director of Fundraising and Communications for 15 years. Narmeen works closely with The Hunger Project UK’s supporters and growing participation in our initiatives to support our work to eradicate hunger and poverty. Her particular interest is in driving the Unleashed Women leadership network. Narmeen has worked in the business to business aspects of technology as a Project and Portfolio Manager for almost 20 years, primarily in the banking and finance corporate sector. Her client portfolio includes Merrill Lynch, State Street Bank, Lloyds Bank, NatWest Corporate, JP Morgan, Legal & General and Centre for British Teachers, amongst others. In 2010, based on her experience in the City, Narmeen set up her own business aimed at empowering women in business through the effective use of technology. Niki has been working with The Hunger Project UK since 2014, and leads on campaigns and communications. She has a particular passion and expertise for using food to build awareness of global issues, creating the A Day in Her Food challenge, leading the Live Below the Line campaign for The Hunger Project UK, and growing our World Hunger Day across the globe. Niki is a trained broadcast journalist, and worked in the corporate sector in New York before moving into INGOs. She continues to grow her expertise in the “food for good” space and has recently established a grassroots peacebuilding project bringing people together, through food, in regions affected by conflict. Hitendra leads on The Hunger Project UK’s grants programme. He has been active in the development and humanitarian sector for over 15 years, and in hunger and health related programming for 10 years with Action Against Hunger UK. More recently, he led the 3 year Mindfulness & Wellbeing project as part of the Start Network’s Transforming Surge Capacity programme, funded by DFID under their Disasters & Emergencies Preparedness Programme (DEPP). His previous experience in the humanitarian and development sector, as well as the donor sector, includes working with the Africa Educational Trust (AET), The Bishop Simeon Trust, Disability & Development Partners (DDP), and Comic Relief. This included work in India, Kenya, Tanzania, Somaliland, Liberia, Zambia, Thailand, Pakistan, Myanmar, and the Philippines. Hitendra is also a trained mindfulness teacher, from the Centre for Mindfulness Research & Practice (CMRP), at the University of Bangor. In addition, since 2003, he has been a lecturer at London South Bank University, and is currently the Senior Lecturer on the MSc Development Studies course. 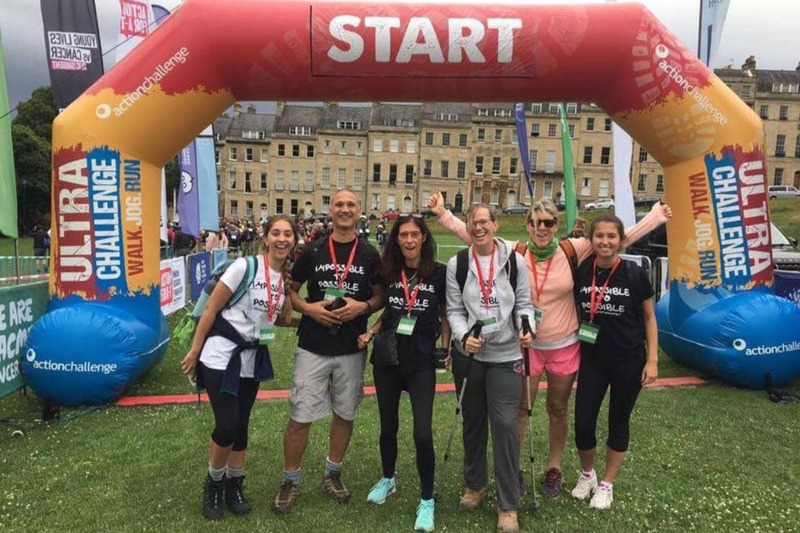 With only a small team in the UK, The Hunger Project could not achieve our work towards the end of hunger without the enthusiastic and incredible volunteers who support us. We work with people with various experiences, including PR, marketing, fundraising, social media, events management and graphic design. For more information about volunteer opportunities and how to be part of our community ending hunger, contact Sophie: sophie.noonan@thp.org.